ACRA & IRAS COMPLIANCE MADE EASY. As with all locally incorporated companies, there is a need to comply and adhere to the rules and regulations of various authorities such as ACRA (Accounting and Corporate Regulatory Authority) and IRAS (Inland Revenue Authority of Singapore). Our business is ensuring that you're meeting all of their specifications so you can focus on what you do best - running your business. Margin Wheeler Pte. Ltd. was founded in 2011 on the principles of providing quality accounting and corporate services at affordable prices. In a marketplace where high quality came with exorbitant price tags, or affordable fees were coupled with mediocre services, Margin Wheeler was created with the ideal of providing top-notch services at prices that meet your needs. Since its founding, Margin Wheeler has experienced remarkable growth 30-40% on a year-on-year basis, both in terms of manpower and revenue, a testament to our strengths and capabilities. Margin Wheeler takes pride in hiring qualified professionals with years of experience in their respective fields of expertise. Our team comprises former-auditors who left their high-flying careers at large corporate organizations to be a part of our dynamic and energetic team. Intelligence, teamwork and a drive to achieve are the fundamental basis for our team. Our combined expertise ensures that our clients get the best solutions they need to achieve remarkable goals and make meaningful progress in their businesses. High quality services at affordable prices to help create a positive impact in your business. High quality services at affordable prices to help take your business to the next level. At Margin Wheeler, we strive to establish mutually beneficial partnerships with our valued clients to assist them in the realization of their ambitions, while making a positive difference in society. By working closely with our clients, partners and employees, we hope to ensure maximum success with minimum stress for all parties. Let us do what we do best, so that you can do what you do best. Get in touch with our Service Specialists to get started on your Margin Wheeler journey today. Margin Wheeler is proud to be a partner of DBS SME Banking! 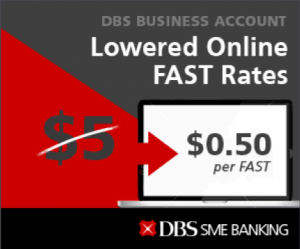 Get lower online FAST Transfer Rates of only $0.50 per FAST transaction with a DBS Business Account. Exclusively via our signup link for DBS SME Banking. Have a great idea and want to start a business around it, but don't know how? 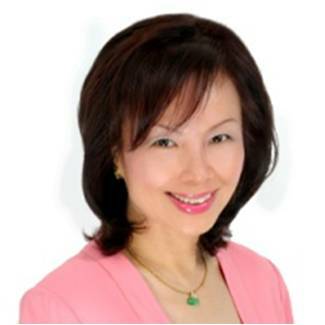 Or are you a foreigner looking for a nominee director for your Singapore-based business? We can help! We offer a full spectrum of work visa services, including coordination and liaison service, covering the process all the way to approval! Let us take care of the ACRA and IRAS secretarial paperwork while you do what you do best - running your business! Unsure about how to fill in tax forms? Not sure which tax scheme or deductions apply to you? No worries; we have in-house tax experts who can advise you! You're a business owner, not an accountant. Hand over your bookkeeping need to us, and we'll ensure a totally fuss-free, stress-free experience. Outsource your HR department to our professional HR team today, and we'll take care of your staff for you! We can provide qualified and professional third party opinions on matters ranging from internal audits to even lucky draws! Need help getting a trademark to distinguish your goods or services from other players in the market? Our trademarking experts can take care of it for you. Tired of waiting days for paperwork to be prepared? Our brand-new proprietary document management system personalizes your paperwork on-the-spot, instantly. "Margin Wheeler has been providing excellent accounting services to clients of Cayman Group. Their professional and personal service differentiates them positively from the rest. We are glad we have chosen Margin Wheeler to be one of our Strategic Partners in providing quality solutions for our clients' accounting and tax requirements." “Besides price, Margin Wheeler also offers convenience. 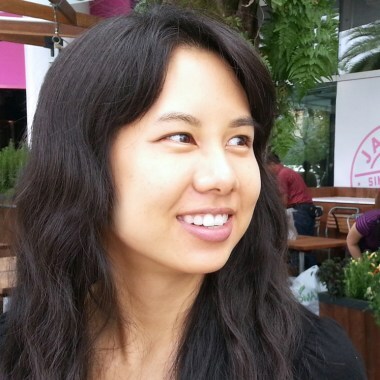 They're the first corporate firm in Singapore to offer online payment via Paypal. In fact, the entire process of appointing them to be your Company Secretary can be done online. When all documents are ready for you to sign, you can request the convenient delivery of the documents to your office or home." "Margin Wheeler is a rare gem in this mature industry. 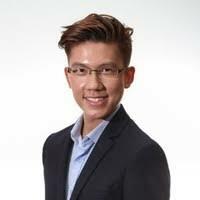 Kelvin and his team have redefined what convenience means to client in the space of accounting and corporate secretary work. From the patience and relentless follow up portrayed consistently by the team, my finance manager can now have an ease of mind when it comes to monthly closing and annual filling. Since we engaged Margin Wheeler late last year 2017, the service we received has always been prompt, professional and extremely pleasant to work with. I look forward to many more years of positive engagement with Margin Wheeler." "I have the pleasure of being served by Margin Wheeler whose staffs are a fine representative of the company. They are persistent and patient in pursuing my company’s accounts. They are responsive and prompt, giving clients like myself much confidence on the reliability of Margin Wheeler. They also go the extra mile to address the needs of the clients. I have no doubt that their capability will win even more clients for Margin Wheeler. Their staffs are hardworking and fast in serving clients. I have on one occasion called them for clarifications on some financial matters during a weekend. The information I needed was cheerfully furnished to me promptly. There was a sense of professionalism in everyone’s conduct. I congratulate the Management of Margin Wheeler for having such fine staff"
providing a wide spectrum of Corporate Services. 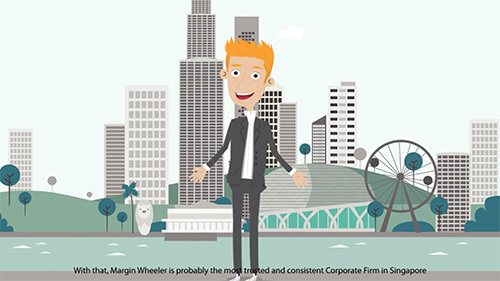 With a 99% renewal rate for our corporate services, Margin Wheeler is one of the most trusted and consistent corporate firms in Singapore. With us taking charge of your needs, you can rest easy. 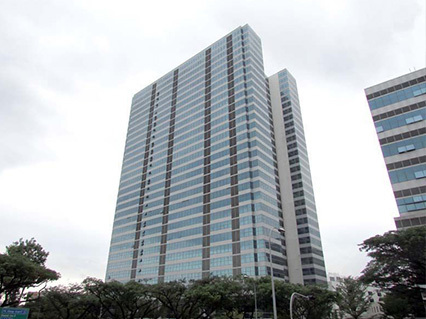 Our office is located at WCEGA Tower, at Bukit Batok Crescent. From Bukit Batok MRT, take Bus 106 or 77 (5 Stops). From Clementi MRT, take Bus 189 for 4 Stops or Bus 106 (6 Stops). We’re open from Monday to Friday from 9:00 am to 6:00 pm, except on public holidays. If you’re in the neighbourhood and would like to discuss how we can help you please feel free to come in to our office during business hours! Found your SSIC code yet? Try several variations if you can't seem to find what you want.